FINCA Armenia joins FIF subsidiaries in Ecuador, Georgia, Kosovo, Kyrgyzstan, Nicaragua and Pakistan in receiving Certification from the Smart Campaign, a global initiative promoting prudent, transparent and respectful treatment of clients. It is the first institution in Armenia to be certified. 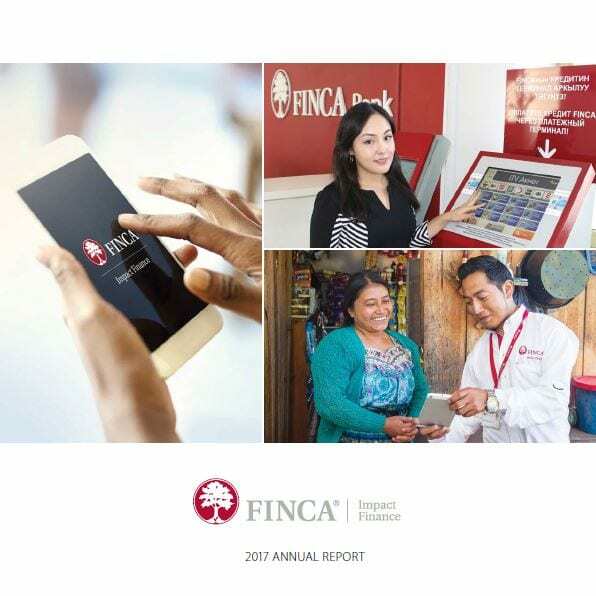 Fusion Risk will help FINCA Impact Finance ensure regulatory compliance and data management as it continues to implement digital innovations to improve efficiency and better serve its customers. 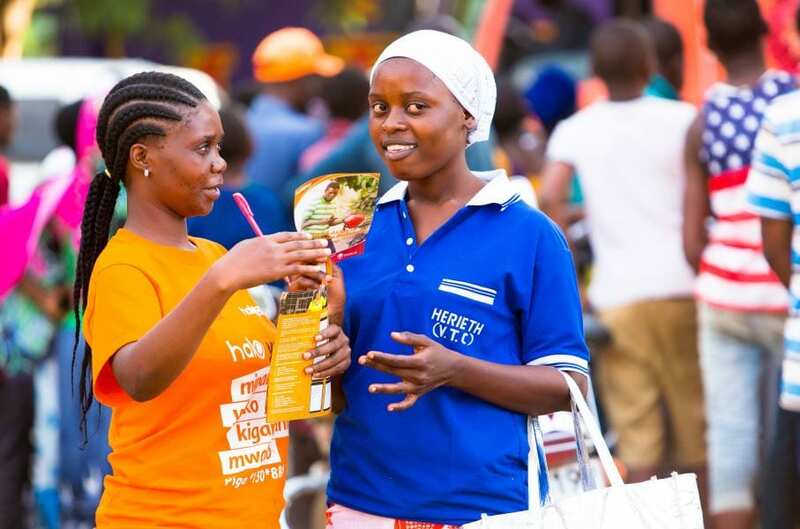 Improved risk management is necessary to achieve responsible financial inclusion. That’s why FINCA Impact Finance joined an alliance of over 50 fintech investors and digital finance innovators in launching the Guidelines for Investing in Responsible Digital Financial Services. 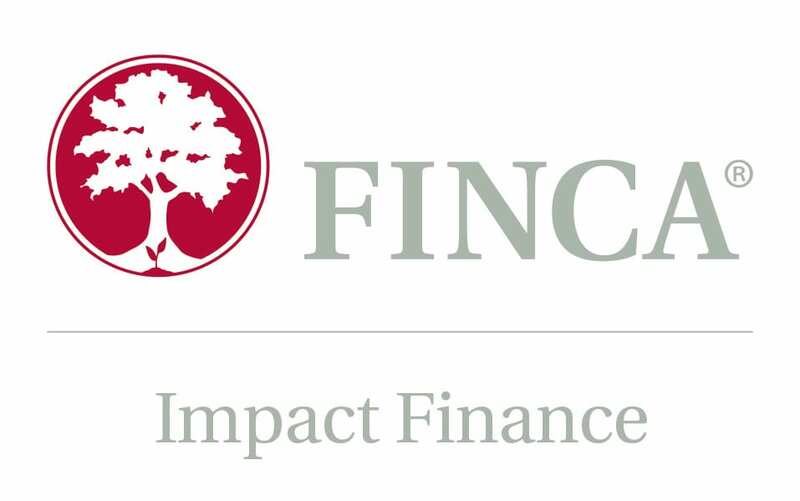 2017 was a turnaround year for FINCA Impact Finance. The company returned to profitability while launching new initiatives in client protection, Fintech, mobile banking and data analytics, among others. When used intentionally, Fintech innovation can help encourage saving. 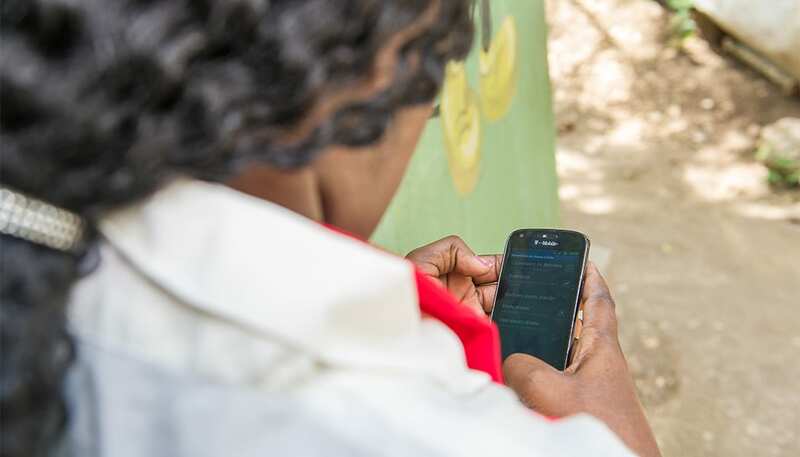 In Tanzania, FINCA launched HaloYako, a mobile banking product that allows clients to open a savings account in minutes–and manage their savings entirely virtually. FINCA Kosovo received Smart Certification in 2016 and now provides responsible banking services to nearly 18,000 customers in Kosovo. Financiera FINCA Nicaragua announced it received Smart Certification reflecting its high ethical standards in the treatment of its clients and deep commitment to client protection. 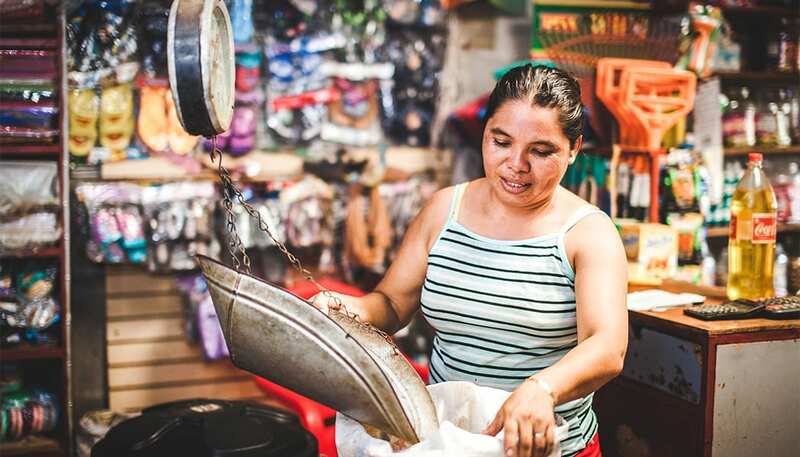 In a recent article published on Thomson Reuters Foundation, FINCA Impact Finance CEO Andrée Simon explains that while the fintech revolution has an important role promoting financial inclusion, financial services providers must be mindful of socially responsible practices to protect these new borrowers and savers. 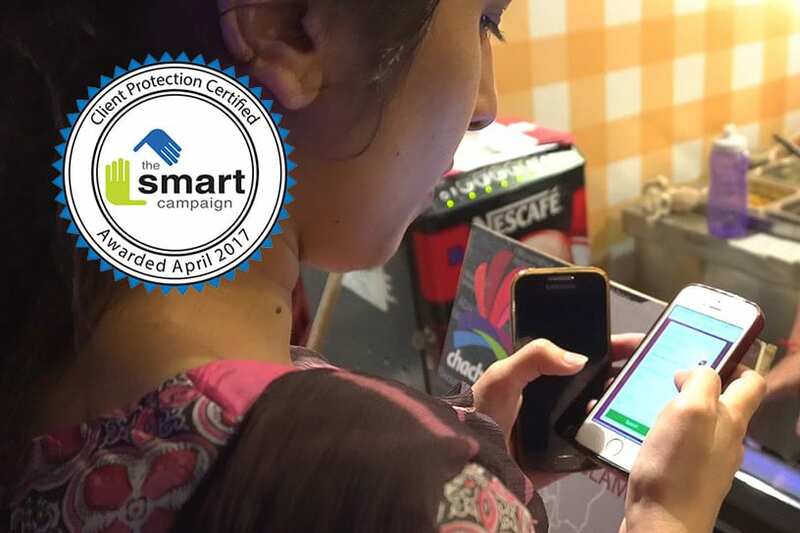 FINCA Microfinance Bank in Pakistan, one of the fastest growing in the country, announced it received the Smart Certification recognizing its deep commitment to client protection.